Full Residential & Commercial Lawn Care Service in Hickory NC areas. 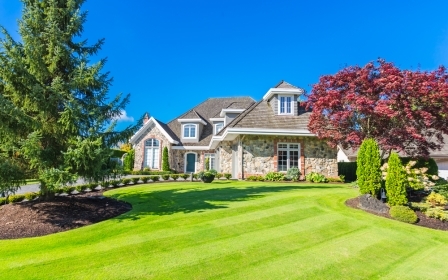 Established in 2000, The Goat Lawn Care provides Residential Lawn Care and Commercial Grounds Management & Lawn Maintenance Services, in the Hickory, Lenoir & Statesville NC areas. Our lawn care services include Lawn Mowing, Aerating, Seeding, Fertilizing, Weed Control, plus Mulch, Pine Needles, Leaf Removal, & Shrub Trimming. 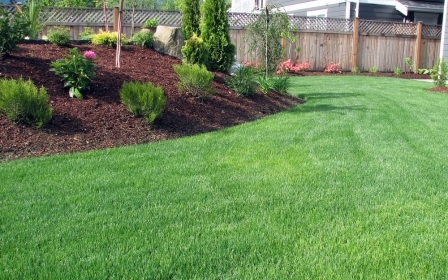 We specialize in quality lawn maintenance at an affordable price. Our "no contract" pricing means that you get what you pay for 100% of the time and insures that we earn your business every service! We are more than just a grass cutting service. Affordable Lawn Care Services for your home including lawn mowing, weed control, leaf removal and more. Commercial Lawn Care offered to businesses, churches, restaurants, business parks, HOA / subdivisions, multifamily / apartments plus more. In addition to our lawn mowing service we offer weed control services, mulch, pine needles, leaf removal, planting, pruning and shrub trimming. Providing Residential Lawn Care Services and Commercial Grounds Management to Hickory NC, Conover, Newton, Bethlehem, Lake Hickory, Lookout Shoals Lake, Lenoir, Granite Falls, and Statesville NC. 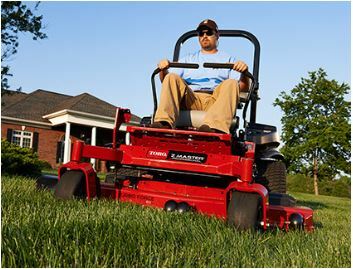 Will Lackey started the business "by accident" after purchasing a commercial mower for his first home. Will decided that mowing a few extra lawns would be a great way to pay for the new equipment. The snowball effect began and now Will and his crew service well over 100 accounts. "There is no better feeling than leaving a freshly cut yard and looking back and admiring a job well done". 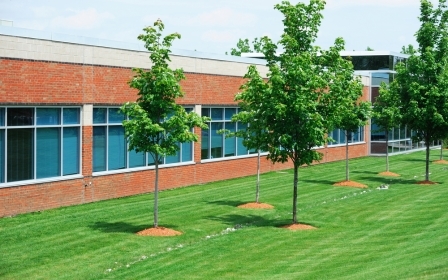 Our employees love being out "in the yard" and they take pride in their work. We love our customers and they love us back!